AskNow gives you answers for your questions directly instead a list of documents in which you have to search. How does our Question Answering System work? To understand natural langauage and return relevant answers, AskNow applies intelligent analysis techniques, built on Deep Learning as well as semantic parsing-based approaches. We begin by structuring data and knowledge into a noise-free knowledge graph. To do so, we go through the availabe resources and find the entities and the relationships between them. Additional ontologies may also be linked as a coherence layer, to cover different aspects of the content and apply an industry-ready structure to it. Thereafter, AskNow can interact and communicate with the knowledge graph and answer factual questions, which refer to the facts expressed there. What does our Question Answering system offer? State-of-the-art question answering solution for a defined scope. Developing domain-specific vocabularies and adopting internal and external ontologies. Applying intelligent analysis techniques, including Deep Learning and Semantic Parsing. Expandable to automatic knowledge extraction, named entity recognition (NER) and information extraction (IE) for self-training systems and self-expanding knowledge. Performance measuring, results-based monitoring and re-evaluation activities. 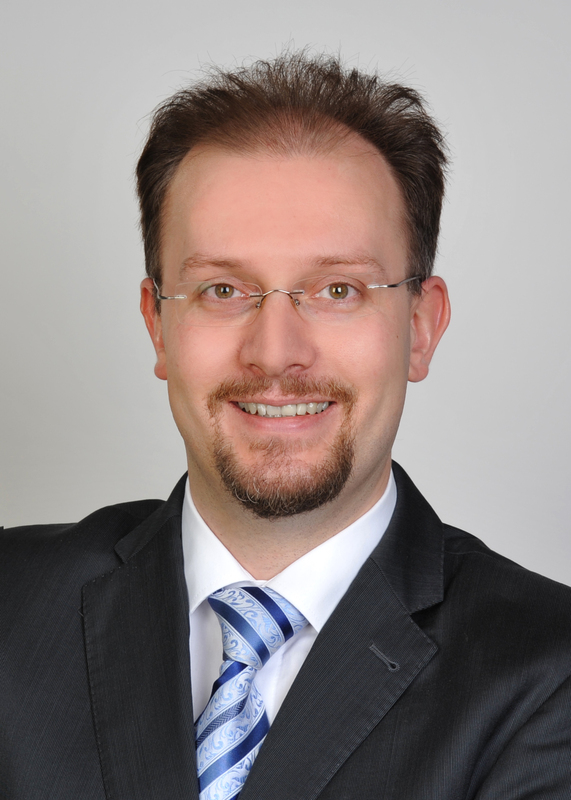 Professor and Leader SDA group at University of Bonn, Lead Scientist at Fraunhofer IAIS and Co-Leader of AKSW group at University of Leipzig.